3A, the producers of high end figures with artistic inspiration from artist Ashley Wood, and partner company to ThreeZero who focuses on licensed products – has just teased that they will be continuing their Transformers releases past their Dark of the Moon figure line. 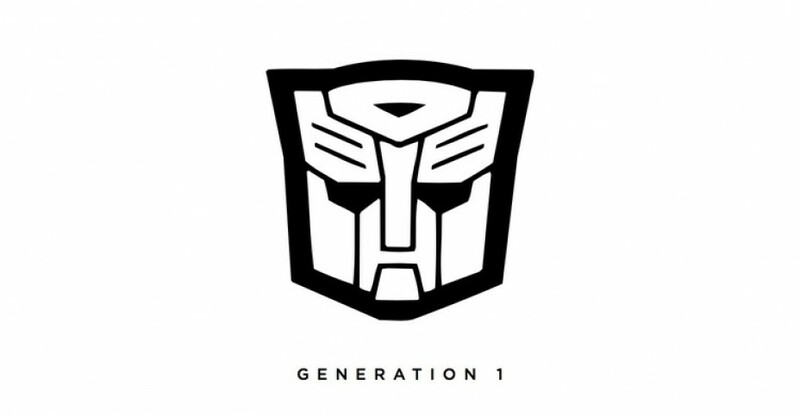 A simple promotional image with the Autobot logo and “Generation 1” was shown. Will these be artistically inspired like most of 3A’s other offerings, or a Masterpiece style upgrade to G1 characters done up like their DOTM offerings? No word yet, feel free to speculate away on the 2005 Boards, we’ll keep you updated when more details are revealed! To see what 3A is capable of, check our our recent pictorial of their Dark of the Moon Bumblebee! Here we are 6 months later and the only things actually released in hand are Death and Slade. From the announcement in January 2014. I can't wait to get this stuff but what's been 'made' and what's been made are two different things. So be patient on TFs. Sorry not an update but just want to see if anyone else knows when we will get an update on these guys… It's been 6 months since the tease, it's driving me CRAZY! Modern TF Action Masters? I'll need to see the actual figures and prices before I get interested. I don't collect super hero or other action figures, and the primary reason I like Transformers is that they, you know, transform. A "fully transformable", made with real die-cast metal, with lights, would be my Holy-Grail Optimus Prime. I used to be a huge 3A collector, but between 3A, Hot Toys, and TFs, I had to scale back somewhere. 3A was getting addictive. My favorites from Ashley Wood were his 1/6 Adventure Kartel and WWR figures. The Popbot/Tomorrow Kings lines are good too. Just awesome stuff. The original Metal Gear Rex figure was fantastic. Personally, I like the original 1st party property stuff more than his licensed stuff, but I do like his Ultron and Doctor Doom figures. Ashley Wood has a unique style and I am curious to see his spin on G1. Decemberist's despription of what we can expect does have me excited. I just don't picture AW's distressed weathered style on G1 figures though. I think of clean 4 color pastels and straight lines. Can't wait to see what 16" Optimus will look like though. If 3A makes a basketball player-ish Prime that looks like their StormTrooper, count me in. A Popbot version would be awesome too. It would be cool to see killer, artful versions of the G1 stuff. I've LOVED the TF stuff you've done so far, so I don't expect to see that change. You'll certainly have my support. Any idea when we might see the first peek? Sorry if you've answered that already! 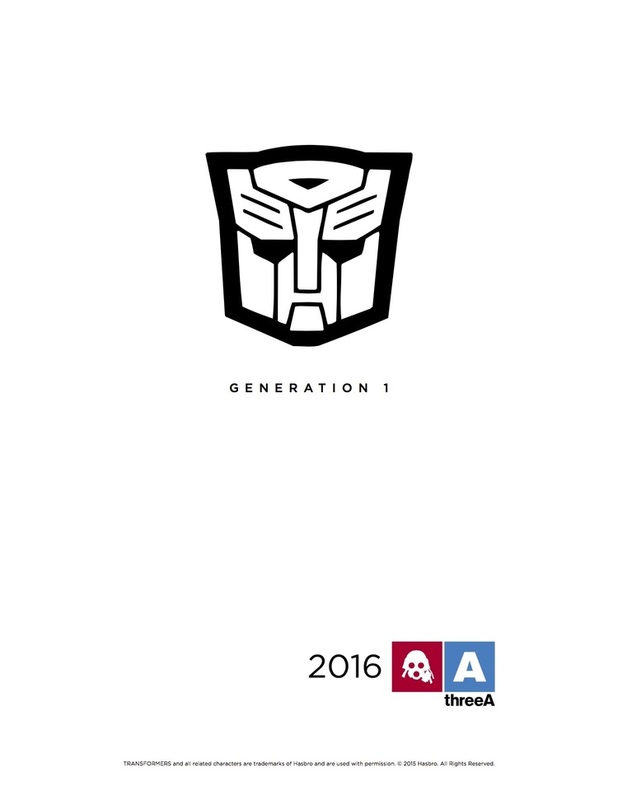 Those Generations covers Ash did for IDW are a good place to start, but keep in mind those are nearly 12 years old and his art has changed quite a bit since then. Definitely similar approach with his proportions and the weathered looks. Imagine SRC transformers. That'd be insane. That art of IDW as some Wood art. Was there anymore? We have a set line up as the first wave. Prime is up first and will be approximately 16" tall. Cool, that sounds like a great height for Prime, and easy to scale around in my opinion. Don't suppose you can let us in on how many make up the first wave? I'll be in for all of them so I hope there's a few surprise character choices other than the regular staple characters. Remember action masters? Biggest BS in the Transformers continuum. Well, you know what they say about opinions. Fans bemoaned Beast Wars when it was introduced as the beginning of the end of the TF franchise, just as they did with Animated, etc. etc. I expect Transformers to weather the storm when it comes to stuff like Action Masters and other non-transforming merch like Kaiyodo's Revoltech figures (which I personally love), and the DMK model kits. Neat. I have to ask — is Wheeljack included in this lineup at all because the resident mad scientist is my favorite Bot character. I doubt I'll go all in on this line of figures but Wheeljack and Starscream (my fave Con character) may tempt me for sure depending on how they turn out. Do u know the price point? With Transformers license its a very risky because there are sooo many competition out there doing the same thing. For ThreeA to be successful with the line they have to come out with something very unique. Does anyone know how many and which ones 3A is making? The 1st one should be Prime. This. Co-signed. I particularly love it when folks oh-so-cleverly point out, "It doesn't transform?! That's the whole point of TRANSFORMers!" It's called merchandising. Doesn't have to transform to qualify, and some of us here actually do like non-transforming figures if they're well built/designed and fun to mess around with. Or small children who behave like animals? Yeah there are two kinds of 3A product. The high end weathered led packed and delightfully engineered stuff like world war robots or real steel toys. Or bizarre and disturbing things like the Iron man or tomorrow queens line. But there is always room for something completely out of left field with this. Soundwave would be interesting to see with their high end led circuits. Personally speaking, I love what 3A/ThreeZero (it's a partnership between the two companies, I believe) has done/planning to do with their DOTM Transformers and Metal Gear Solid figures (I suppose those will be considered the "high end and realistically weathered" offerings you mentioned, to include other fan favorite franchises like Destiny, Halo, Judge Dredd, and Lost Planet). I really hope their G1 offerings will fall closer to this than their more stylized offerings (rather than adhering closely to their source material), like Iron Man. Then there's the really stylized niche stuff like Ashley Wood's line of designer dolls which, while they don't float my boat, I can see how they may appeal to other demographics. Then you have stylized but accurate to their source material 3A figures like Bravest Warriors, RWBY, and Team Fortress, so they offer a bit of variety there. None of these transform, as far as I'm aware, but as others have pointed out, HasTak tends to keep transformation as a gimmick to themselves outside of a few odd licensed offerings like Sentinel's Convoy/Optimus pen figures or crossovers with Playstation and Genesis/MegaDrive gaming consoles.